Garritan Personal Orchestra 4 - "An orchestra at your hands." 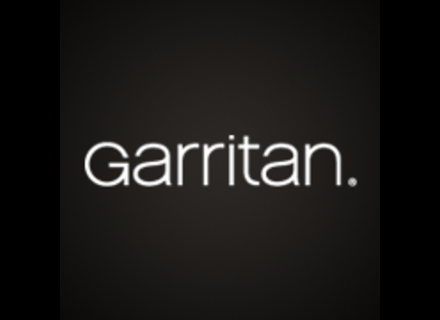 Garritan Instant Orchestra - "decent "
Garritan Jazz & Big Band - "good sounds"
Garritan Personal Orchestra - " austere and a bit dated but still relevant"
Garritan Personal Orchestra 4 - " Very good product. A purchase"